Win a George Barclay Hursley Sofa Bed! Home > Win a George Barclay Hursley Sofa Bed! This month, K9 Magazine is giving one lucky reader the chance to win a large (120 x 75 x 27cm) cabernet and ash George Barclay Hursley sofa bed! The George Barclay Hursley sofa bed has been produced using superior quality upholstery fabric. The bed utilises a soft woven fabric for the sleep area, paired with contrasting leatherette for the beds exterior. 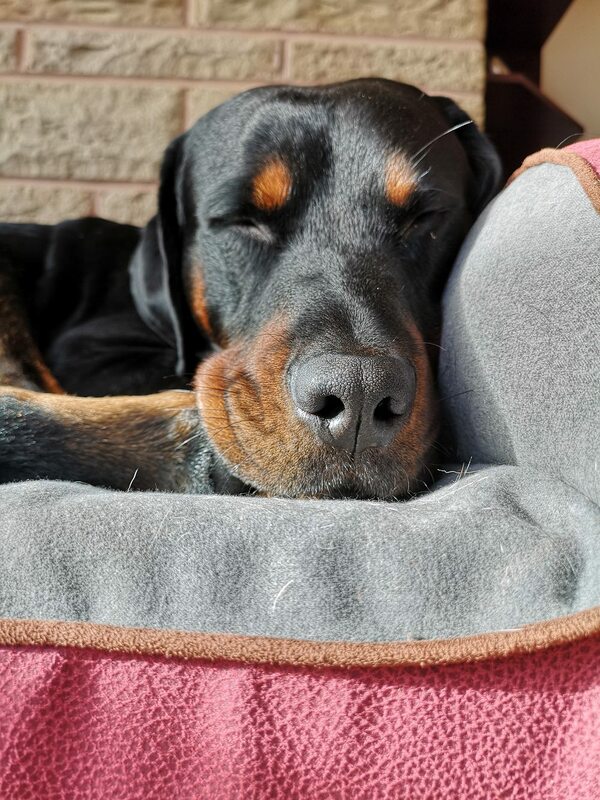 A three-sided bolster provides improved support and comfort, ideal for dogs that like to sleep with their head raised or prefer to nestle into the bed. 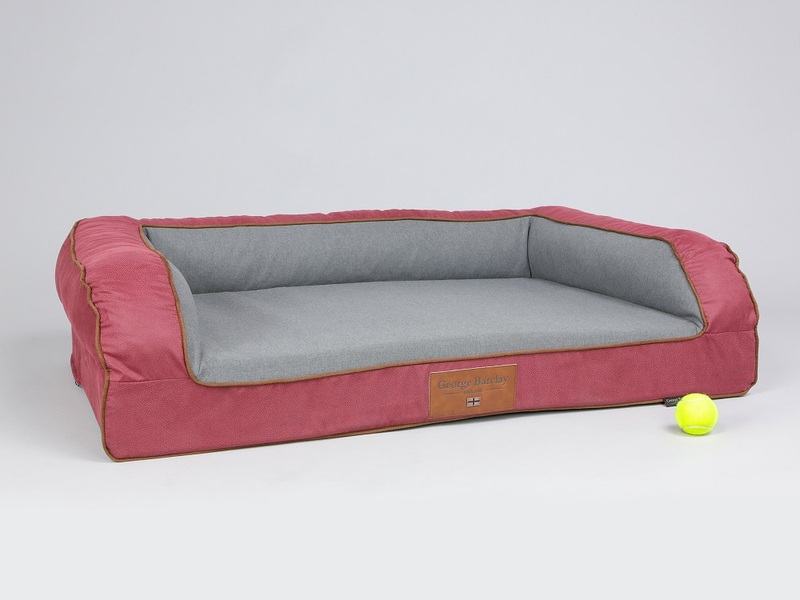 This sofa bed has our Encapsulated Pocket Sprung Mattress, providing a sublime level of comfort and support for your four-legged friend. The mattress is constructed using several individual pocket springs, these allow independent movement, contouring the mattress to the shape of your dog’s body. The cluster of springs is encapsulated in a foam shell, to achieve the utmost level of comfort and support. 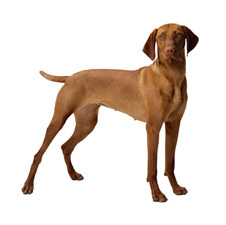 Recommended for larger breeds and elderly dogs. Incorporating our Moisture Shield TM protective, water-resistant inner cover, the beds cushioning will remain dry and odourless, while the removable outer cover makes washing easy. The bed is finished with faux suede piping and branded leatherette centre patch, to complete the beds signature styling. Previous Post: Win a PET HEAD Shampoo & Conditioner Bundle: 3 to Giveaway! Next Post: Win a SureFlap Microchip Cat Flap!